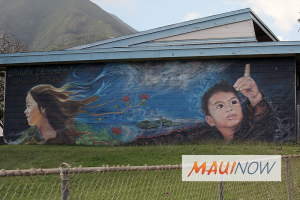 The Wailuku First Friday event for today (Feb. 1, 2019) has been cancelled. 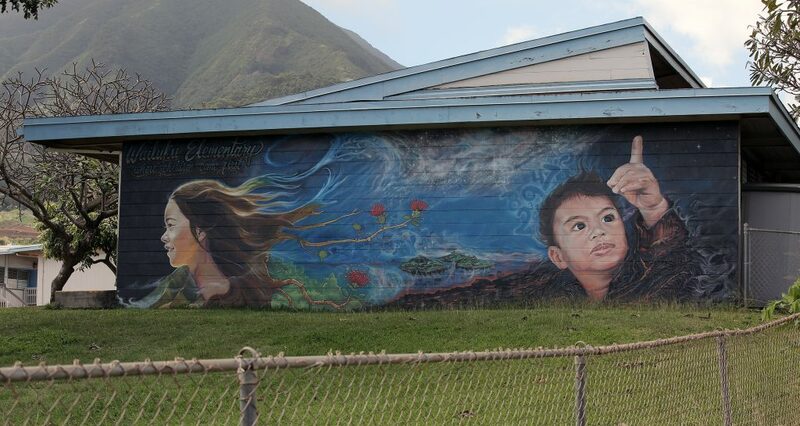 However, the public is invited to join PangeaSeed Foundation and their artists at Wailuku Coffee Company from 7 to 9 p.m. to learn more about the County’s plans for Small Town, Big Art . For more information about this event or Maui’s Friday Town Parties, visit MauiFridays.com .